We will be at all of these craft fairs! In the Spring/Summer we are at the Hornby Island market. 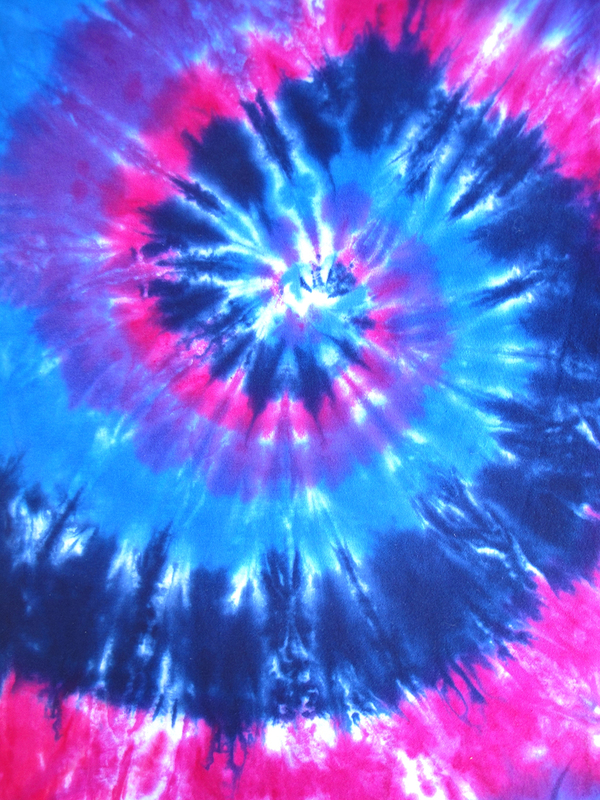 Come explore the shady market and get yourself some famous handmade Jelly Bean Colour tie dye! The brightest in Canada! Every Wednesday and Saturday from 11:00am – 2:00pm. 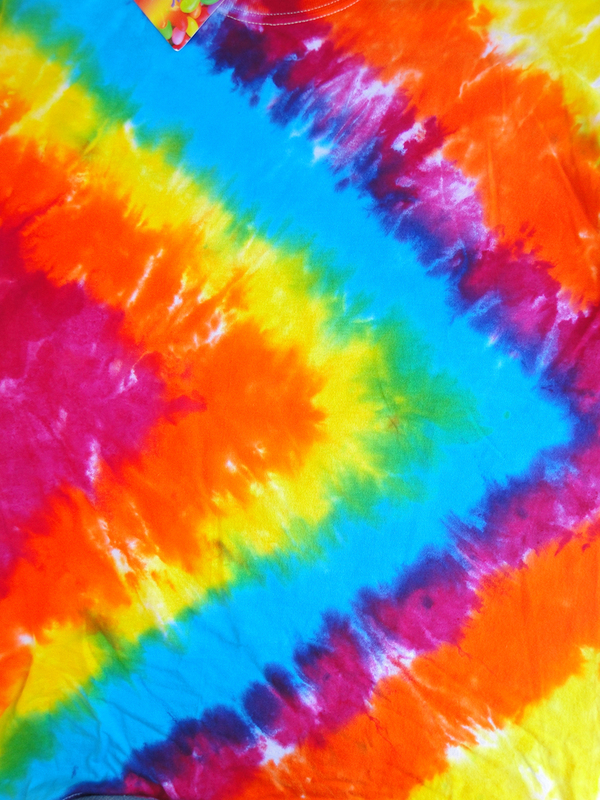 All of our tie dye clothing is made from 100% Cotton, Bamboo or Sheer Cotton Jersey. We are a small company striving for quality workmanship and happy customers! 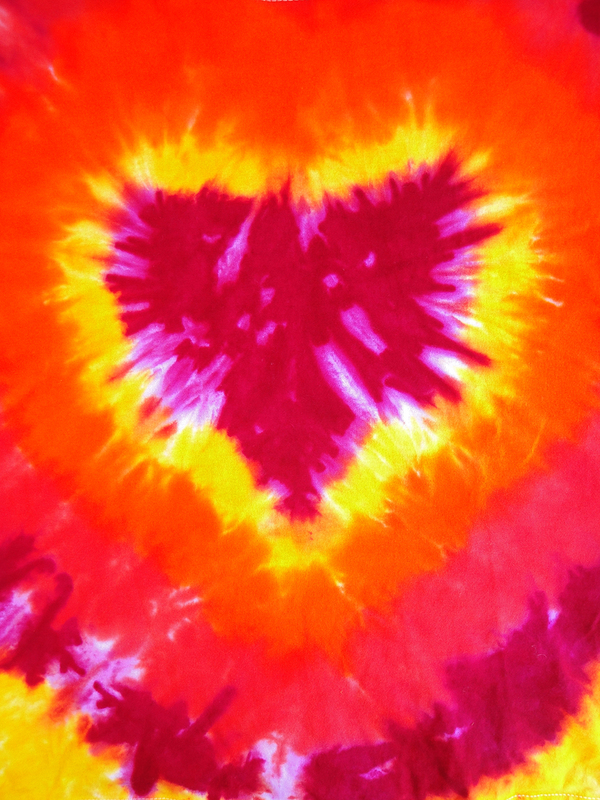 Our tie dye is created in small batches, providing the world with brilliant colours!